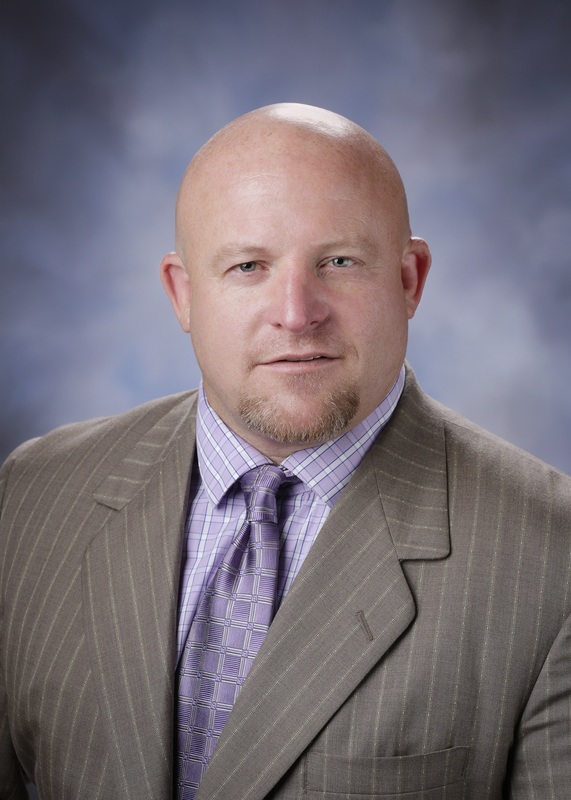 Jonathan Rooker practices criminal defense & DUI law in Fresno California. He has an exceptional education that includes Basic Reserve Police Academy Level III, a Bachelor Degree in Criminology from CSUF, a M.S. Degree in Educational Counseling from N.U., and a J.D. of Law from SJCL. Jonathan has continued his education after being admitted to practice law by completing the requirements to become an ACS-CHAL Lawyer Scientist and will be finishing his M.S. in Forensic Toxicology in July of 2015 at the University of Florida. Using DUI specific knowledge to help his clients Jonathan has also completed the Standardized Field Sobriety Test Student and instructor courses, was named a Northern California Rising Star by Super Lawyers in 2015. He is a member of the CA-DUI-Lawyers Association, National College for DUI Defense, and a founding member of the DUI Defense Lawyers Association. Jonathan serves as an Ambassador to the State of California for the DUIDLA. For more on Jonathan visit his website,: JonathanRooker.com.